The value that your employees have within the company is often immeasurable. They are the blood flow that keeps the heartbeat of your company pumping each and every day. 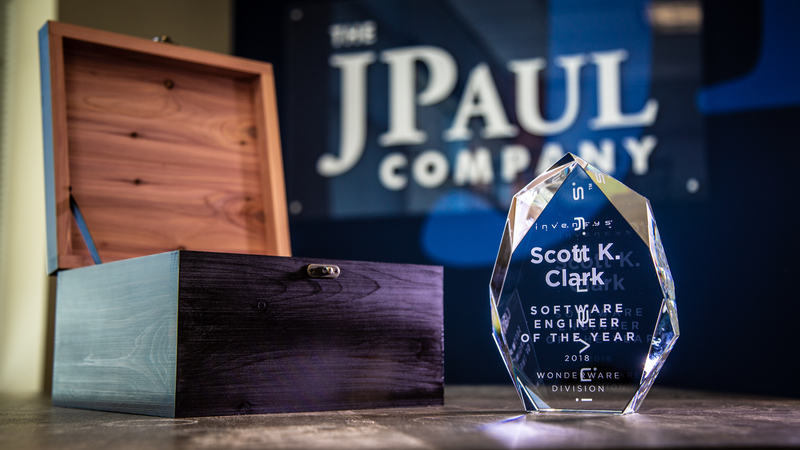 When you are looking to reward their efforts, you need to make sure the custom crystal awards that they receive reflect their importance to the company. In addition to that, make sure the awards themselves reflect the energy of your brand. J Paul has the ability to make that happen. When you think of a typical award, trophies and plaques immediately come to mind. Something made of plastic or brass or something morphed to replicate gold or silver. These trophies are cliches; overused tropes that are simply handed off to meet the need of an award. In terms of award making, there’s only so much that can be done with you standard plastic, metal, and wood. Trophy cases hold dozens of the same items. Nothing stands out and everything blends together. Custom crystal awards offer something different. If there was a custom crystal award created by J Paul on that shelf, it will immediately stand out. The JPaul Company recognized the blasé comfort that’s settled into the creation of awards. We took the standard and pushed it forward through crafting and honing. The end result was custom crystal awards that embody your company spirit, including a wow factor unmatched by other companies. Crystal awards don’t just sit… they shine, and they reflect. When a custom crystal award is placed in a position for showing, it grasps the light and turns it into something spectacular, redirecting it in every direction. And it’s not all one color. While a clear crystal award is dazzling, red and blue glass can be part of the marvel. From colored crystal to full color printing, there is no limitation to the variety of options. Getting into our customization, we can work with you to make the crystal awards look the way you want. Other award makers can offer you default statues or shapes, and the text is the only customization part of it. 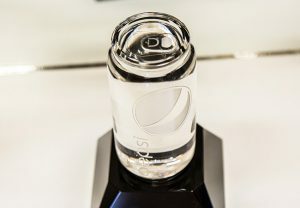 If you have a vision that far exceeds a normal crystal award, we have the ability to produce it. Give awards that employees are proud to put on display. Just call J Paul and tell us what you want. We’ll work with you to create the perfect custom crystal award. Contact our team today at 972-418-4977 or email us at support@jpaulco.com.